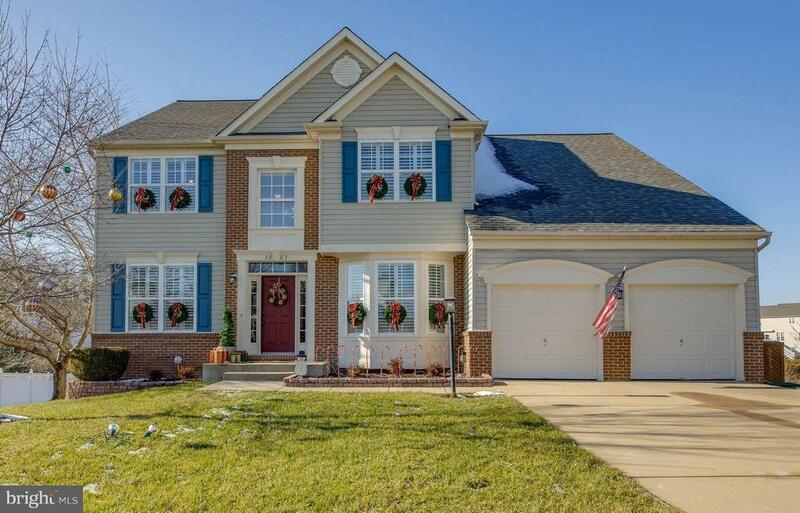 Gorgeous, meticulously maintained home located in the wonderful Agricopia community in La Plata. Pride of ownership is evident outside and inside this lovely home! Featuring an open floor plan with wood floors, plantation shutters and a impressive updated kitchen with newer granite counter tops, beautiful tile work and newer appliances. Main floor bedroom/office perfect for working from home! Awesome master suite with his and her closets, master bath includes a corner soaking tub and separate shower. Tons of room for expansion in the unfinished basement with bathroom rough-in. Enjoy year round views from the back deck overlooking the pond! ...Hurry this one will not last long!